Easy, Secure On-line Ordering is Coming Soon! 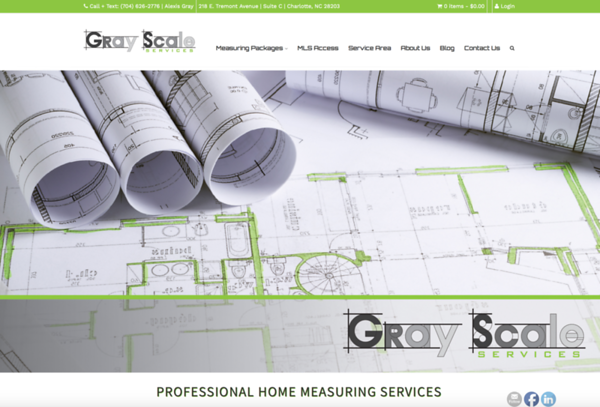 The link will connect to ThinkGrayScale.com which has a complete and secure online ordering portal. Please indicate the best possible times for us to schedule your shoot including if possible several potential times. We will be back in touch with you to schedule the shoot send along our “Preparing The Home’ suggestions.